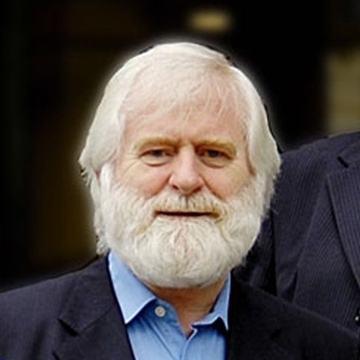 One of Ireland’s most recognisable folk musicians, having played as part of The Dubliners for nearly 50 years, John Sheahan celebrates his 80th Birthday with two very special concerts featuring some very special guests. Sheahan has collaborated with the likes of U2, The Pogues, Sinéad O’Connor, Glen Hansard, Liam Clancy, Kate Bush and many more. He has also received an honorary doctorate from Trinity College Dublin for his contributions to music.